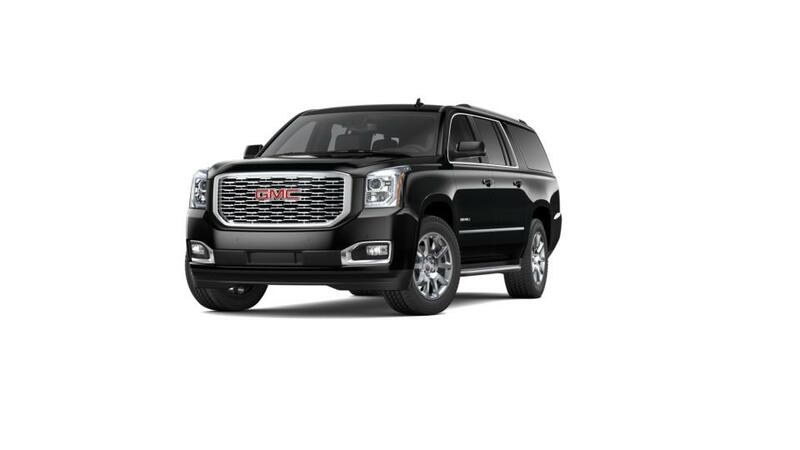 The new GMC Yukon XL, featured at our Visalia dealership, is not just a vehicle but your best companion on the road. 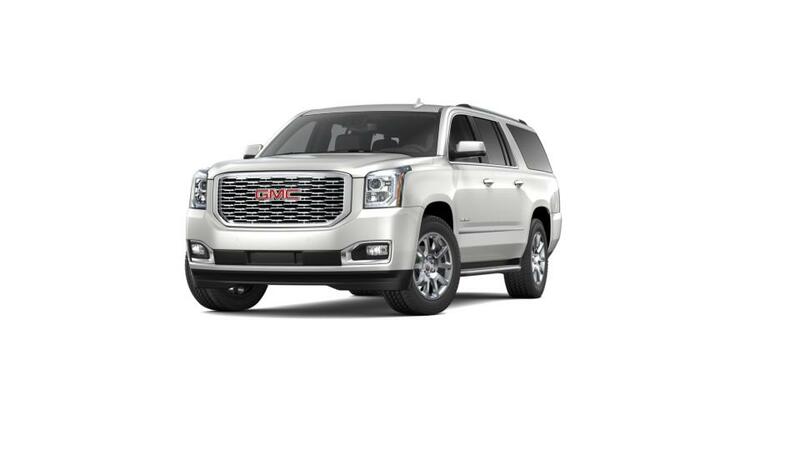 Its roomy interior offers three rows of comfortable seating for up to nine passengers. 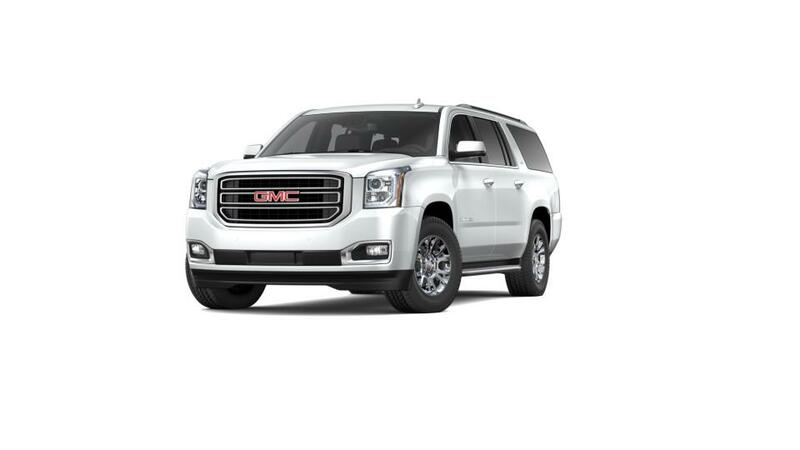 The new GMC Yukon XL will impress Visalia customers with its sculptural lines and aerodynamic proportions make a powerful impression on onlookers. Inside it you’ll have a feature-rich interior with the latest connectivity and entertainment options. Enjoy your road trips better than ever with the new GMC Yukon XL. Head to our Visalia showroom and take it for a spin around.